THE motorised road transport industry has been around for about 110 years or so and has adapted to many disruptions over those years. While there is a lot of focus on autonomous vehicles and other high-potential technology, what is more often not acknowledged in our community is the high level of sophistication in our supply chains that mobilise freight in all its forms from origin to the end user. The road transport industry is clever, sophisticated and a vital ingredient to a world-class economy. Truck drivers are the highly valuable link in the supply chain. To ensure the future of this industry, attracting young people to a driving career is critical. There are many reforms necessary to develop a more formal career pathway for drivers and through the VET 4 T&L program we support these ongoing reforms and operations of the vocational education and training system across the road transport, passenger transport, logistics, rail, aviation and maritime sectors. 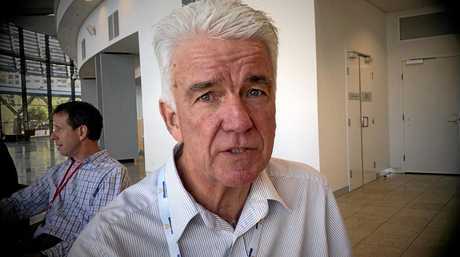 Gary Mahon, CEO of Queensland Trucking Association. The industry is currently experiencing survey fatigue with an overwhelming amount of government departments and consultancy companies requesting feedback on the same themes - skills shortages, future skills needs and opinions on current training programs. 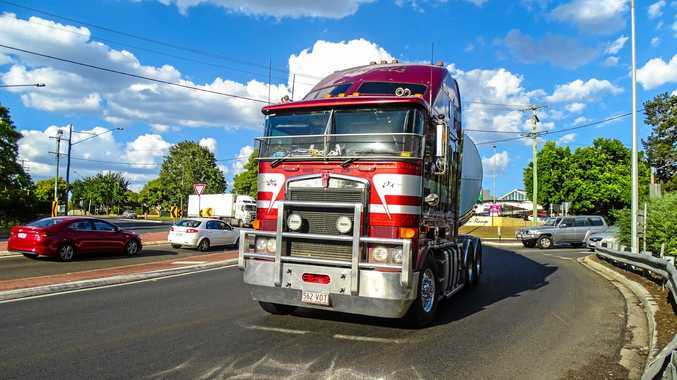 What the industry really needs is action to be taken to solve the issues that have been trending for many years now, with the key issue being - where do we find truck drivers? With the announcement late last year of a federal review of the VET system in Australia, it is an opportune time to lobby for reforms of the vocational and education system that reflect industry demand-driven needs and frameworks that are 'fit for purpose' for industry.